Chichibu Distillery is owned by Venture Whisky and was founded by Ichiro AKUTO, grandson of the founder of the now-closed Hanyu distillery. The distillery started its operations in 2008 and has been making single malt whisky influenced by the local climate. 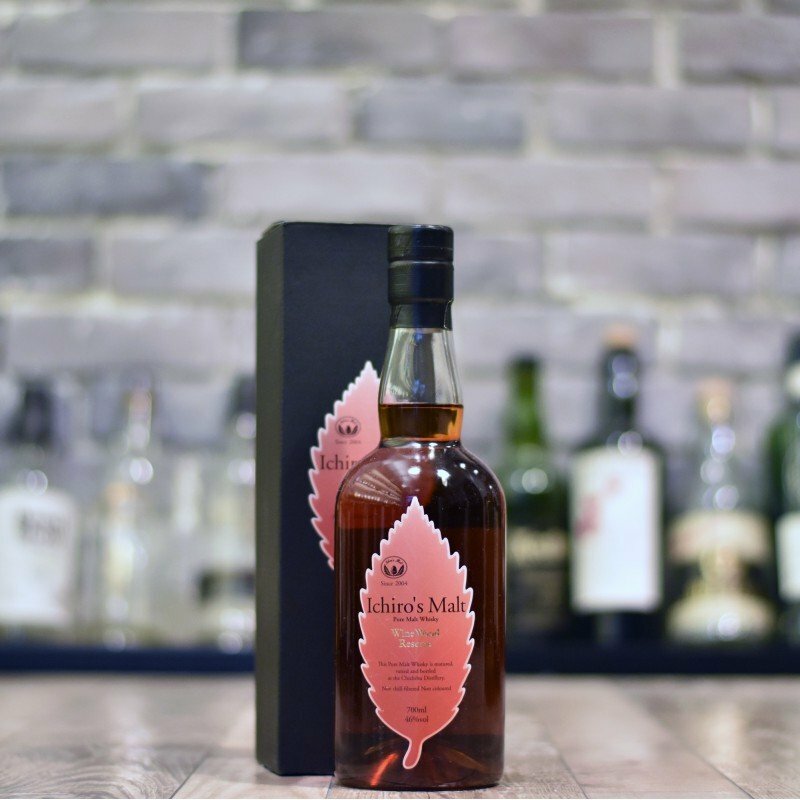 Wine Wood Reserve is a pure malt whisky, which consists of Chichibu, Hanyu and also Scotch Whisky. This rare expression was aged in French wine barrels and is characterized by a complex taste and fruity notes, with bitter chocolate and orange peel.